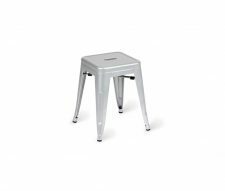 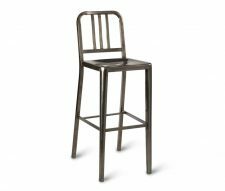 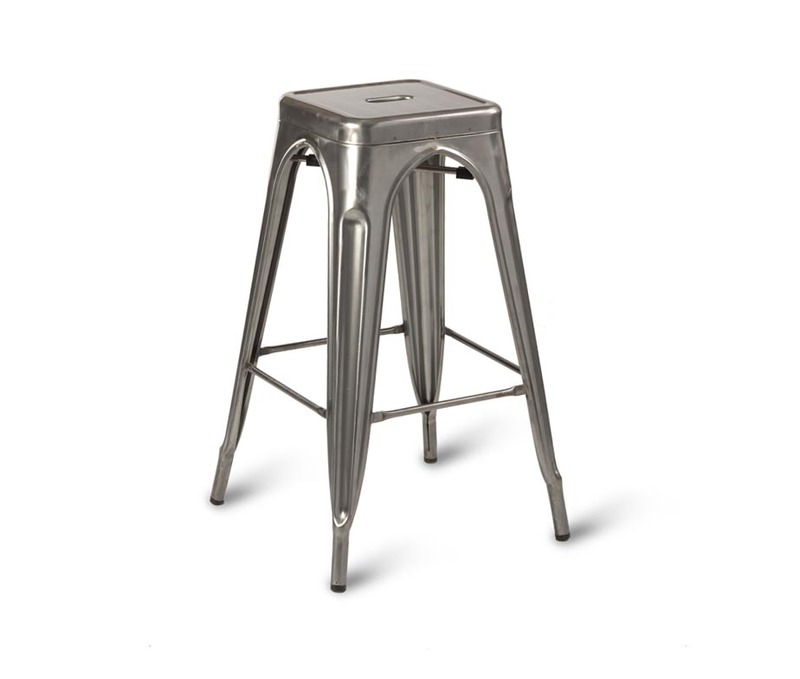 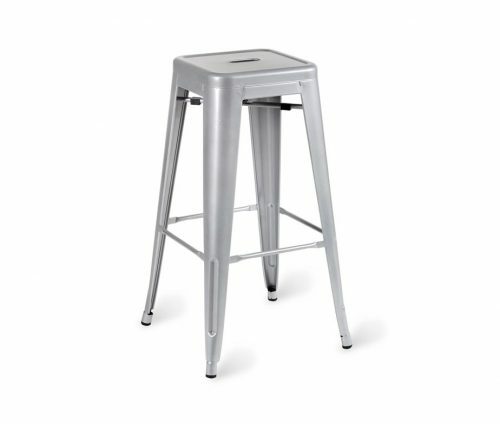 The Paris Industrial High Stool is made from contract quality steel with a hard wearing grey powder coated finish also available in Gun Metal Grey, a shiny polished finish that looks great in vintage cafes and bars. 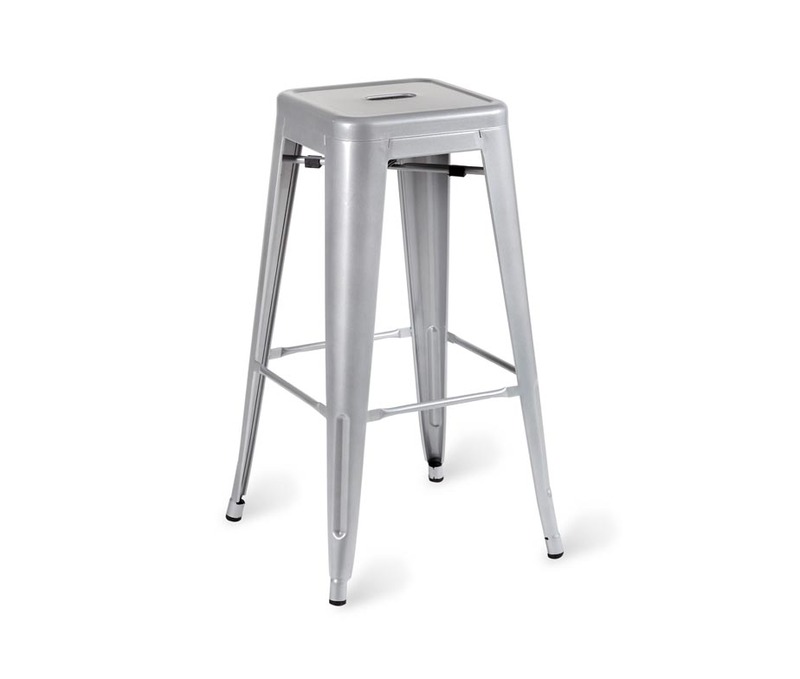 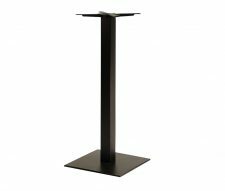 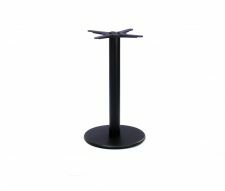 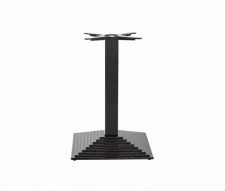 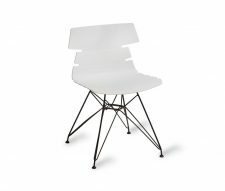 UK stocked for quick delivery, matching cafe chairs and low stools also available. 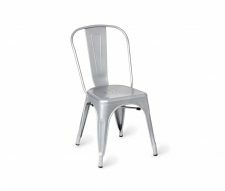 Buy online today from Warner Contract Furniture. 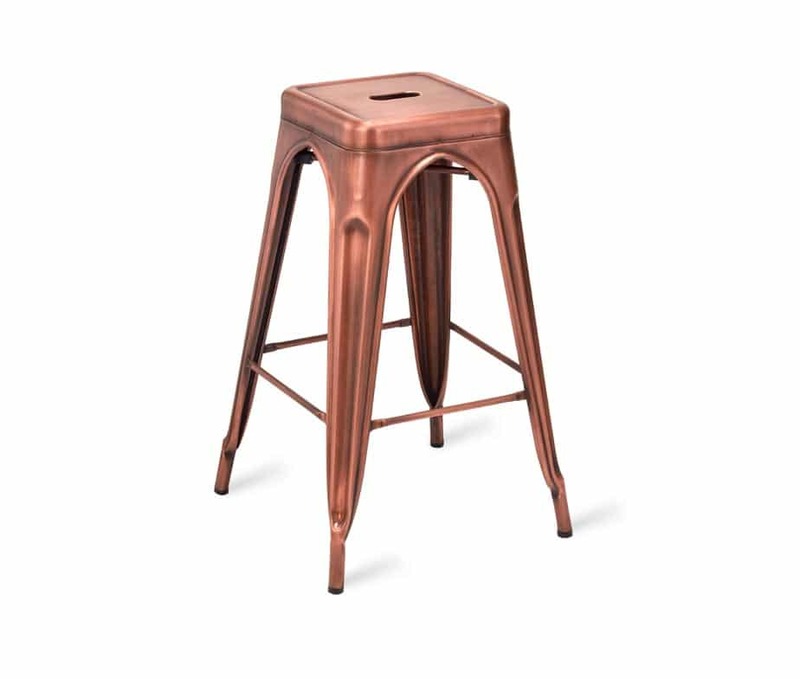 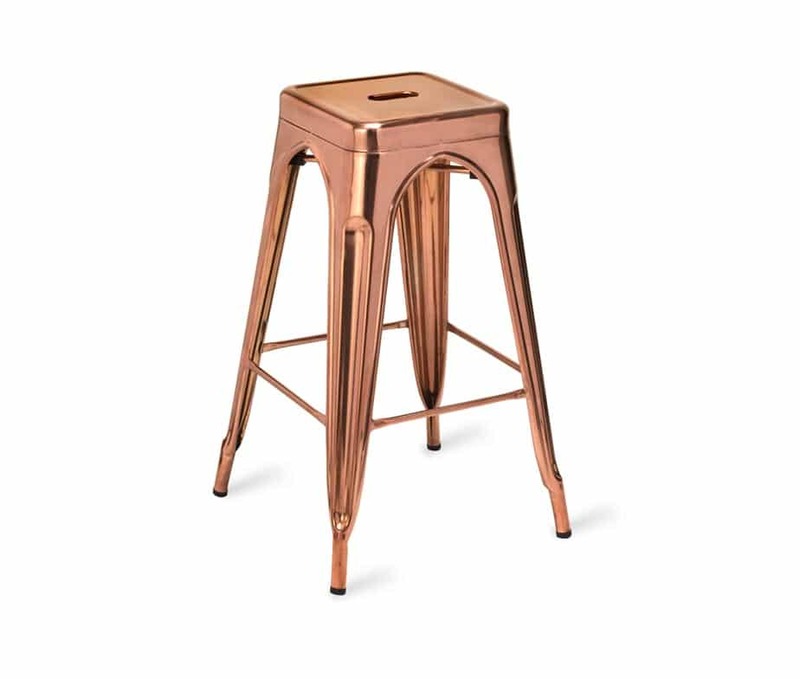 Now available in Polished Copper and Vintage Copper Finishes – please make your selection from the drop down menu on the right hand side of the page.